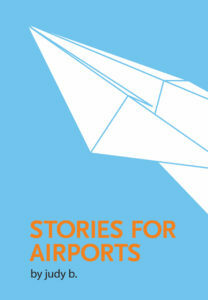 STORIES FOR AIRPORTS is not about airports. Order your copy below. Enjoy a free ebook while you wait. Listen to me read from “Clang, Clang, Clang,” recorded by Ben Anderson and engineered by Steve Heithecker at Pyramind Studios.